Hardwood floors add lasting, timeless beauty to any space. Whether you need a new floor installed or maintenance and refinishing for an old floor, Good Ol’ Boy Hardwood Floor is your one-stop-shop flooring service for the Kansas City and Wichita metro areas. Oak hardwood flooring is an especially good choice because of its durability, and white oak offers a moisture-resistant, closed-grain wood and a neutral palette perfect for the stain of you choosing. 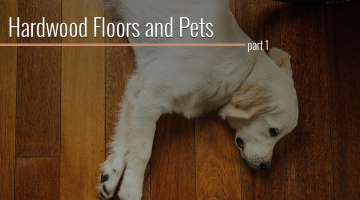 Explore our blog to learn more about white oak floors and our wide range of oak hardwood flooring services. Call today to schedule a consultation!